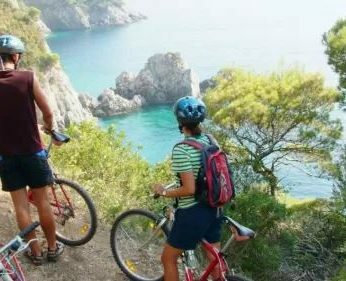 Cilipi – a village with a touch of the past, marked by charming rural landscapes. 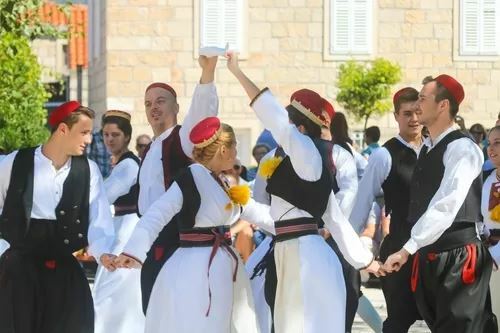 Join us for a visit to the village of Cilipi where traditional folk dances are taking place every Sunday. Experience the local culture, folklore and beautiful national costumes. 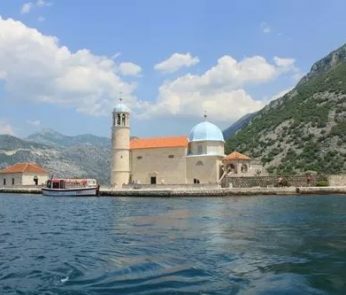 Take a stroll among the many stands where the locals offer their home made products, visit the local Wine Cellar, attend the Holy Mass in the local church and finally enjoy the very attractive folk dances. 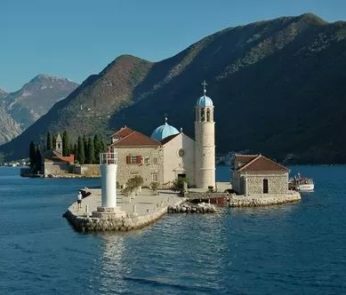 Known for its beautiful green scenery over the hills and mountains surrounding it, extending to the Pristine sea, Montenegro– locally known as Crna Gora “the black Highlands” – is a must visit.